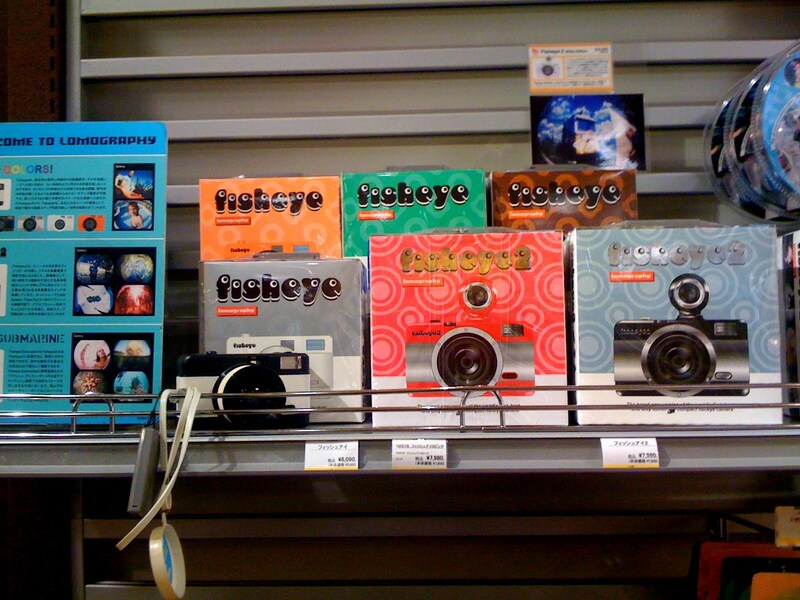 compact camera and fisheye. | escaped. I'm a simple person. As much as others like to see me as 'uptight', I can really assure you now, I AM NOT. For instance, I love nice pictures. But not to the extent of getting a DSLR, because for one, I don't have that much money to spend on a camera and two, I find it difficult to bring them everywhere because let's face it, they are HEAVY! But I'm really glad my friends all got one, at least everywhere we go we have them to depend on for good pictures. Though I know they hate it when we do that hehehe. (You know who you are :D Sorry guys) But seriously, nearly everyone here got one, where on earth did you get the money??? 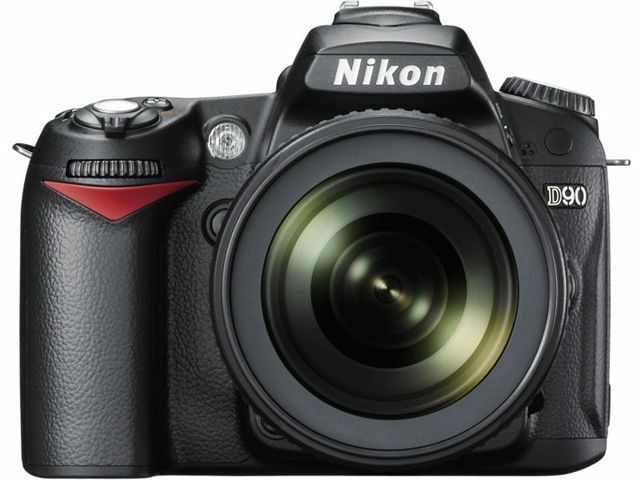 A Nikon D90 (as shown in picture) would cost at least 120,000 yen in Japan. I think. I can get a nice Chanel 2.55, with that amount. Pfft. Choices, choices. So anyway, I had been looking for a good compact camera since early this year. After reading thousands of reviews on the net about the best compact camera, I settled for this. People say the best camera is the one that's with you, which means the one you can't be separated with. For me, this has quickly become my inseparable companion, so far. In the camera category, of course. I love everything about it! I read somewhere that if you're looking for a compact/digital camera that has a DSLR quality, Canon Powershot S90 would be it. 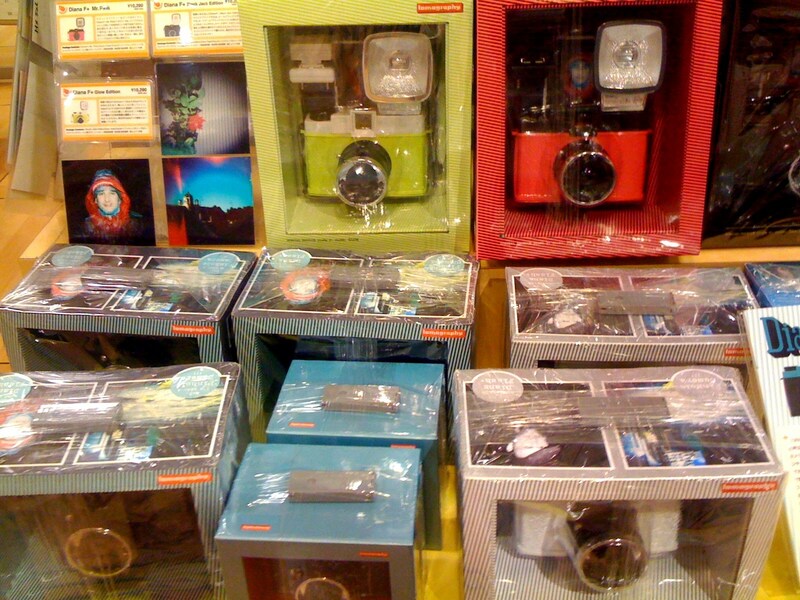 I totally agree, I don't think I'll ever be getting a DSLR after this. Even though of course it can't beat the quality of DSLR pictures, it is definitely the best among all the compact cameras. I promise, I will get one after my first phase of kenkyuu is done. I MEAN IT. KAN?! tu lah canon mmg slalu 1st choice kot. yay ada org back up :D haha. btw br dpt bkk ur blog! before ni private ke?